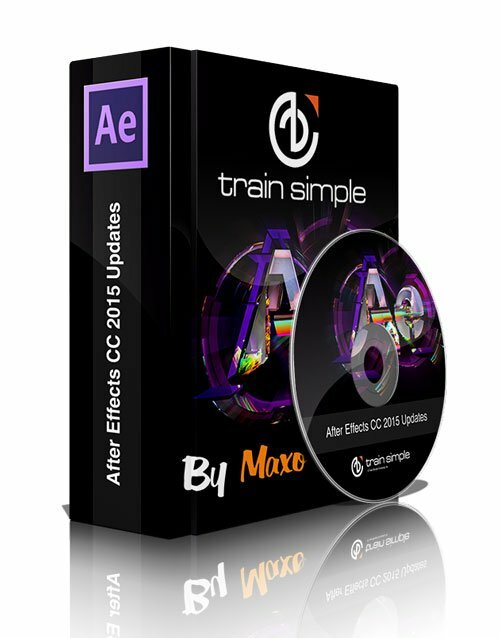 Train Simple - After Effects CC 2015 Updates » 3Ds Portal - CG Resources for Artists! In this course, we'll review the new features released in Adobe After Effects CC 2015. As Adobe releases new features, we'll create video tutorials reviewing how to get the most out of the new features. Anytime Adobe makes an update, come back and check out the new features here.